PHILADELPHIA, PA--(Marketwired - January 24, 2017) - Clark Capital Management Group, an independent asset manager, announced today that Brendan Clark has been promoted to Chief Executive Officer. Brendan will be responsible for executing the Firm's overall strategy, while former Chief Executive Officer Harry Clark, who founded the Firm in 1986, will step into the role of Executive Chairman and oversee Clark Capital's long-term vision. 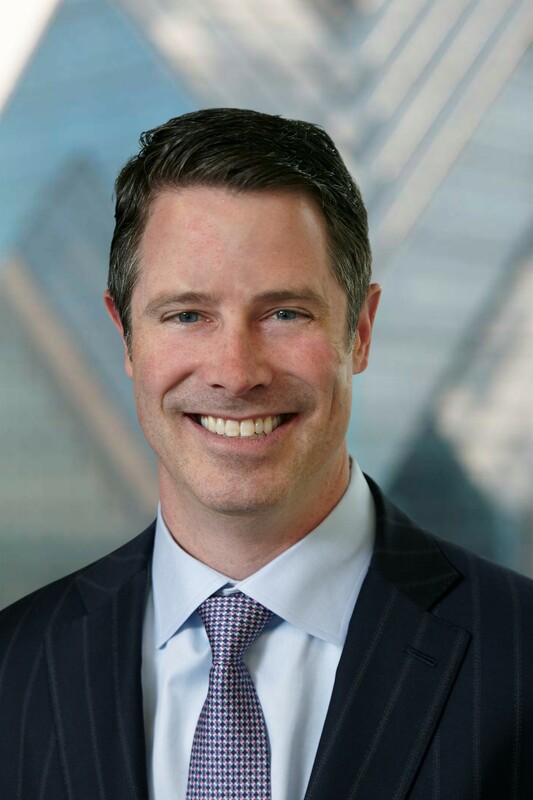 Brendan joined Clark Capital in 2001 and held positions of increasing responsibility, including Executive Vice President of Business Development. In this capacity, he played a key role in significantly increasing the Firm's assets under management. Said Harry Clark of Brendan's promotion, "With recent developments over the past 18 months, under Brendan's stewardship, we more than doubled the size of our Firm. I believe Brendan has proven himself to be a capable leader and well suited to be CEO." When asked about his new role, Brendan said, "I am privileged to lead Clark Capital into the future while ensuring the Firm remains committed to our historical, core commitment of helping financial advisors deliver successful outcomes to their clients. We will continue to focus on delivering asset management excellence through our high-touch portfolio construction and service models to help investors achieve their long-term financial goals." Clark Capital Management Group is an independent asset management firm providing institutional quality investment strategies to individual investors, corporations, foundations, and retirement plans. The firm was founded in 1986 by Harry Clark, Executive Chairman, and has been entrusted with over $6 billion* in assets. Our investment philosophy is driven by a single-minded focus: to add value for our collective clients. This focus requires us to seek superior risk-adjusted returns over full market cycles. It compels us to maintain a long-term perspective and provide innovative investment management strategies that enable clients to achieve their life goals. For more information, visit ccmg.com and follow @ClarkCapital on Twitter. Clark Capital is an investment adviser registered with the U.S. Securities and Exchange Commission. Registration does not imply a certain level of skill or training. More information about Clark Capital's investment advisory services can be found in its Form ADV Part 2, which is available upon request.